What’s worse than rising temperatures? Of course, your makeup sliding off mid-day. Texas heat is the worst and combine that with Houston humidity…that’s a recipe for a makeup disaster. After you wash and moisturize your face, before you apply your foundation, it’s important to apply a primer. Yes even in the summertime, even with oily skin, it is important to always moisturize your skin after washing. The main reasons, to achieve a smooth canvas for your foundation in turn helping your makeup stay on longer. 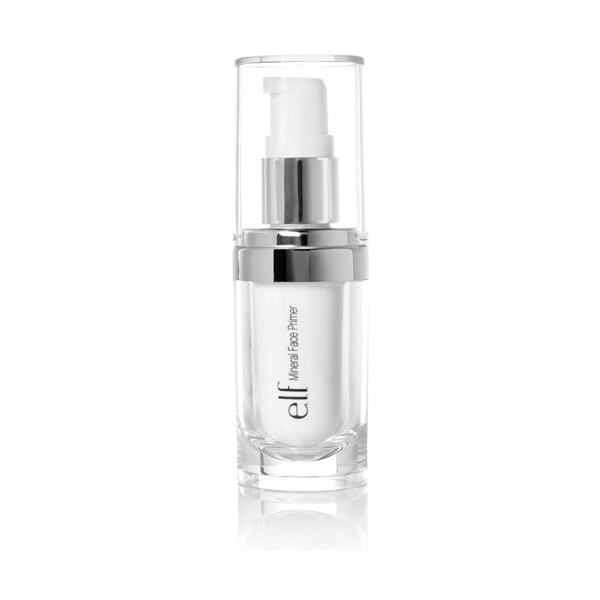 Primers help decrease the appearance of pores which is great when using a liquid foundation. E.L.F. Mineral Primer-6.oo Good for all skin types. Also available in green, to combat redness from acne or roseca. Lavender to brighten yellow tones and Radiant Glow that contains a shimmer. If you are looking to just just prime, I suggest using the one pictured. It’s clear in color and will not change the color of your foundation. 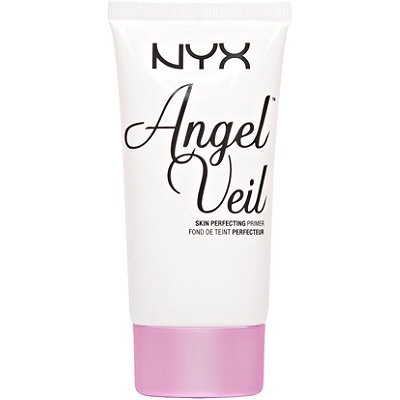 Angel Veil-24.oo Great for all skin types. Keeps your face matte but not drying all day. A little goes a long way. Although it has a white tint to it, it won’t change the color of your foundation. So no worries when it dries and you see white. 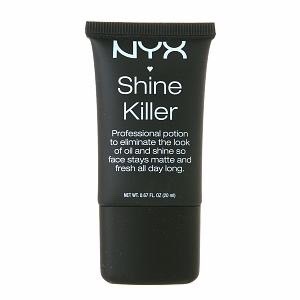 NYX Shine Killer -14.oo/25.oo (depending on size) My holy grail in the summer months. If you want to stay Matte all day, this is it. Perfect for oily skin. You can also use it alone to control the oil on your makeup free days. 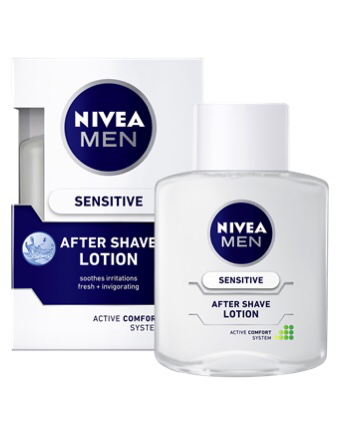 Nivea after shave lotion- averages 4-6.oo depending on store. I have mixed feelings about this one. I know some people swear by it 😒 Eh, if it works for you then go for it. The fragrance threw me off a bit. But hey, it is a men’s after shave lotion so I don’t know why I expected different 😩. I tried it a couple of times and I think it works better for combination to dry skin types. My makeup personally did not last all day. Beadsweat along the forehead in Houston is unacceptable. So I gave it back to my husband. Which primers have you used in the past? Which ones are you looking forward to trying? Comment and let me know which ones I should try out. Next Post What is that? Velvet?